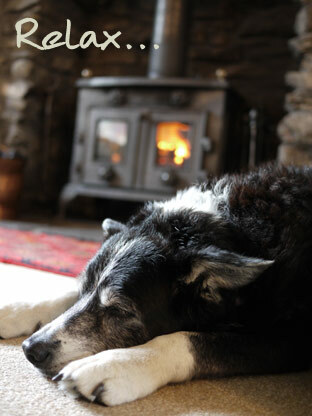 We are lucky enough to live, work and bring up our family in the Lake District National Park, North West England. 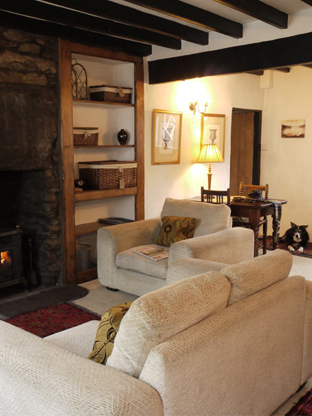 We are passionate about providing luxury holiday accommodation in the Lake District and would love to share our beautiful cottages and village with others. 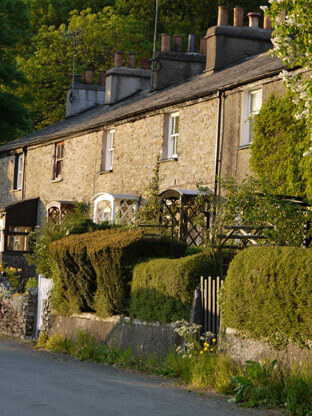 Our background is in the Hospitality business and the knowledge we have gained over the years has made it possible to provide you with two of the very best self-catering cottages in Staveley. 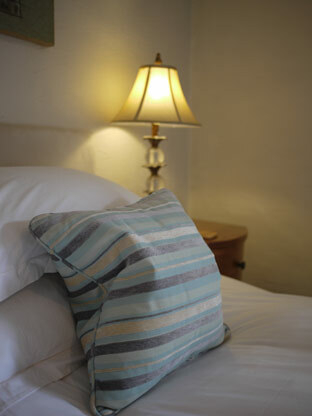 We have worked hard to make our cottages what they are and hope that you will come and enjoy them. 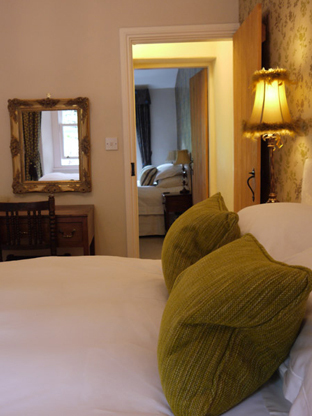 We have a wealth of knowledge of the Lake District which we are happy to share both in person and via the information we have ready for you in the cottages. 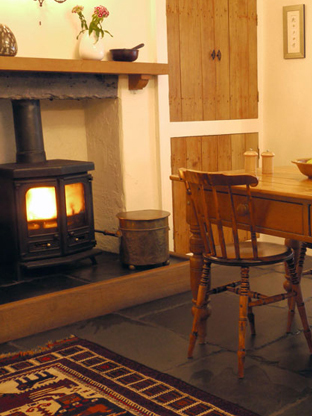 We hope to welcome you to one of our cottages in the Lake District very soon.